The MaxOne mobile app is available on both Android and Apple devices.  This mobile app is designed for athletes and coaches to access their MaxOne accounts right from their smartphone. The MaxOne mobile app allows athletes to easily access and record Drills and Exercises, view and complete workouts that have been assigned to them, measure success on live leaderboards and view their program's calendar of upcoming events. When you’ve downloaded the app you will land on a sign-in screen asking you to login or sign up with the code you were provided from your coach. You’re in! After creating your account, you will land on the Dashboard page. From here you will be able to see if you’ve been assigned any workouts, what activity your teammates are completing in MaxOne, and head to the sidebar for even more options to utilize the MaxOne mobile app.